Tour the Forbidden City with Chairman Mao! A chance to tour the world famous Forbidden City in Beijing with Chairman Mao! 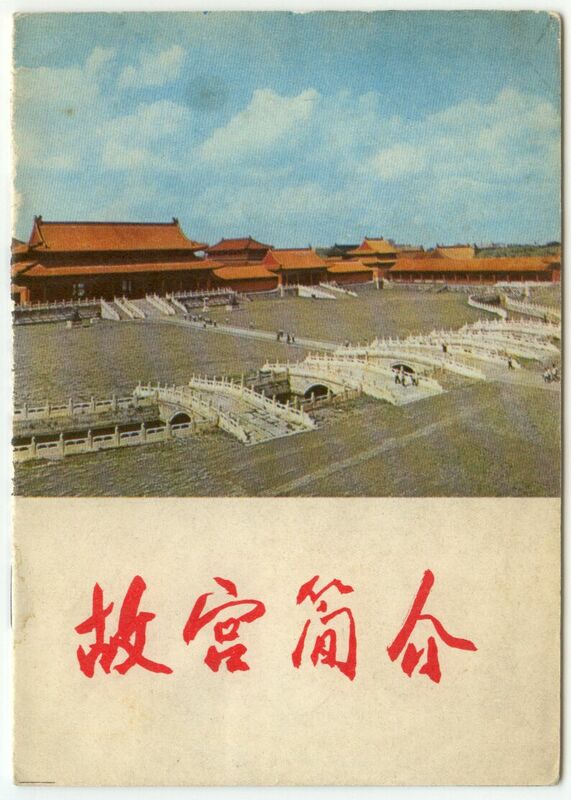 This 1st edition guide was published in June 1971 during the Cultural Revolution. The first page carries a quote from Chairman Mao, "The people, and the people alone, are the motive force in the making of world history" and the inside pages are littered with quotations from The Great Leader. This must have represented the great challenge to the authors: how to present widely known facts about the emperors in China's long history while intertwining quotations from Chairman Mao. 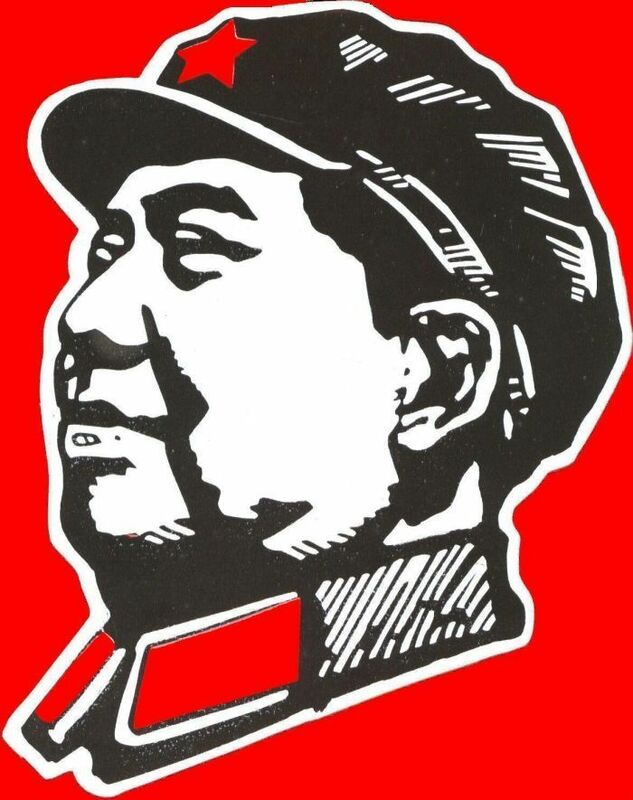 An example, Chairman Mao has these inspirational words about the 2000 years of history where China was ruled by emperors: "The ruthless economic exploitation and political oppression of the peasants by the landlord class forced them into numerous uprisings against its rule". In addition to observations by Chairman Mao, there are also many pictures of the Forbidden City and a small map of the area. This is a little gem of history that gives an idea what it must have been like to live under Chairman Mao's rule. The booklet measures 13 cm x 18.5 cm and is in good condition.